Im honoured to be part of this fantastic event, SGX My First Stock Carvinal @ cineleisure, sharing the topic "5 Secret Investings Tips the RICH dont want you to know, from the story how I begin in stock market to the experience being a remisier and most importantly what i see in this industry(the real stuff). How the Rich Investor invest differently compare to the "not so Rich investor". 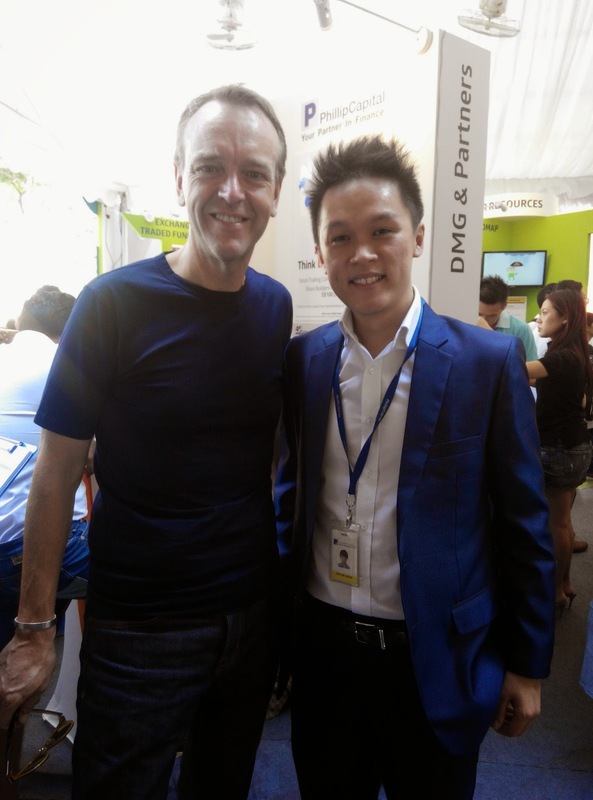 Spoke to Mr Magnus Bocker, CEO of Singapore Exchange during the event, glad that he enjoy my talk as well. Told him that we see that the market is getting better(more liquidity) this year, keep it this way! Cheers!